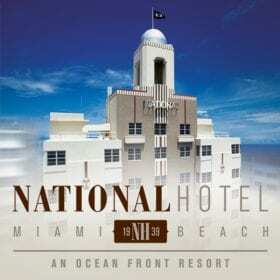 Last month, we had travel writer Rich Tucker travel back in time to the 1940s as he had a tour of The National Hotel. 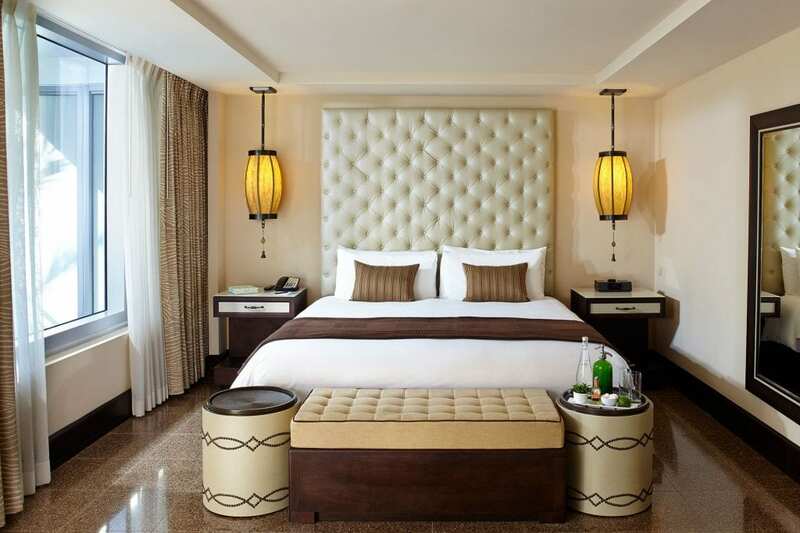 He stayed in the Miami Beach area and reviewed multiple properties and restaurants and picked our hotel along with The Gale and The Ritz Carlton South Beach to write about. Read the full blog post which dedicates luxury boutique hotels as the perfect locations for any pre and post cruise trips. This entry was posted in Awards and tagged Brooklyn, Fashion, Style, Women.